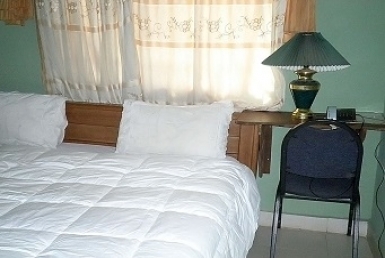 Surrounded by beautiful gardens and magnificent African landscaping, Garden Park and Hotels, located in a quiet residential part of Arepo, Ogun State with easy access to the very strategic Western Avenue, the main artery to the Lagos Island and the International airport at Ikeja is the place to stay when in Lagos/Ogun state for business or for recreation. 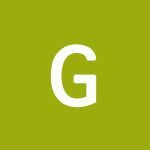 At Garden Park and Hotels, we provide a wonderful choice. Whether you are a discerning budget traveler or just looking for that element of luxury of a 5-star business hotel, we have the accommodation solution to suite you. The combined bar and restaurant offers dining in elegant surroundings while the secure location ensures peace and quiet from the hustle and bustle of the city. We are ideal for leisure, corporate travelers, stopovers and long stays. Onsite leisure facilities include swimming pool and a fitness centre. Secure parking is also available. All our hospitality establishments provide only the highest levels of comfortable quality accommodations and conference facilities and we are the perfect choice for your next city break, business meeting or special family occasion. We ensure that every facility that the guests desire is always available for their ultimate comfort. Satellite TV and Internet Wi-Fi. Swimming pool and Fitness center. Garden Bakery and Ice Cream Production.